And, guests can earn and share digital collectibles – which they earn from experiences at the Disney Parks and in the app. Guests using the app can also play Disney trivia. 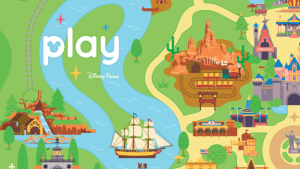 The app will be a fun way to explore the Disney Parks – Disneyland and Walt Disney World Resort – in a whole new way! 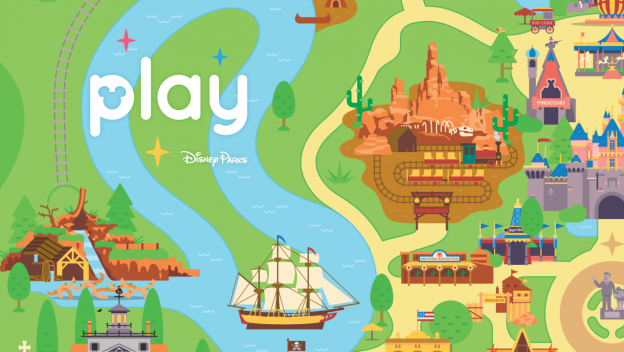 The Play Disney Parks app will be released this summer.